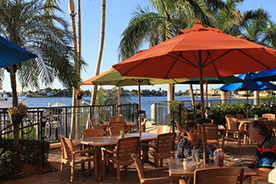 Mango's offers waterfront dining at its best on Marco Island. 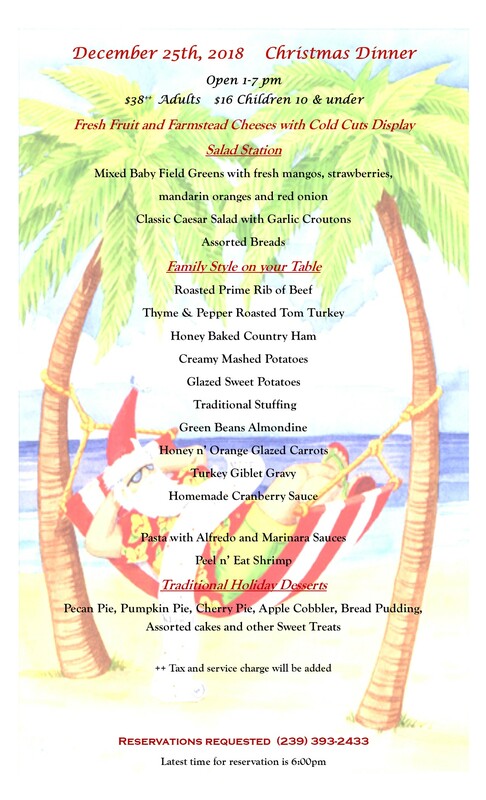 Our family-friendly restaurant offers a fun, tropical atmosphere that families love, and our huge bar, brand new 750 gallon salt water fish tank, waterfall and outdoor dining options are a big attraction for every age. Our dishes are unique and made with the freshest ingredients. We are open for breakfast, lunch and dinner seven days a week. Come try our signature drink, the Smokehouse Martini, during our happy hour Monday through Saturday from 3 pm to 7 pm. Dogs are welcome for patio dining too. 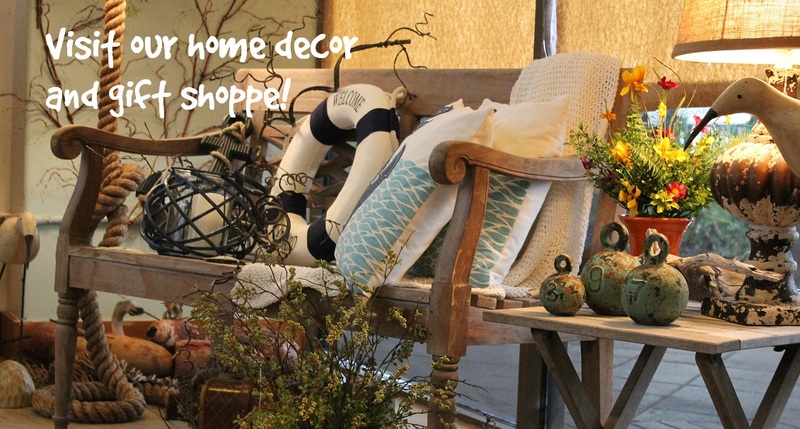 Or visit our home decor and gift shoppe next to the restaurant with items as unique as our dishes! We also offer premier catering services for all your personal and business events. Hi, my name is Lauren Ross, and I am a native Marco Island resident. My mother, father and I opened Mango's in October 2011 and our family, staff and I strive to keep the freshest ingredients in our dishes to keep you coming back. Our focus is to bring you the best quality food and service you and your family deserve. 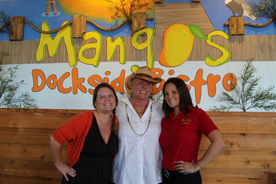 We hope to see you soon...as you smile and share how great your experience was at Mango's Dockside Bistro. From our family to yours, thank you for being our guests!